Skyler Day did her first full 1-1/2 hour set at The Venue Saturday night. She was amazing. I’m starting to really like this thing that God has given us. It’s cool to see young, up and coming artists use it to hone their skills. Check out her fan club in the photo to the right… 😉 That was during the intermission. My youngest son Micah thought it would be cool to take grandma to see the concert. 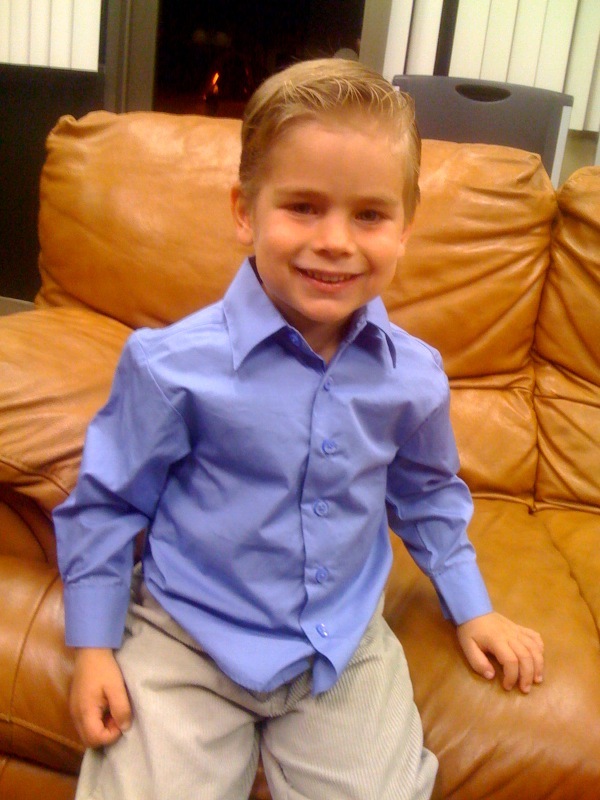 I’m not sure if he thought it was a date or what, but he insisted on getting all dressed up… So cute!